I love Ovaltine and Milo when I was a kid. I actually can't decide which I like better between the two. There were times our pantry was stocked with either or both. Usually, I would put 2 scoops of this powdered malt milk in a mug, and just munch on it with a spoon while watching TV or reading a book. When Ovalteenies came into play, it was like bringing my favorite snack with me anywhere and everywhere; too bad it was sometimes pretty hard on the teeth, so after a while I stopped eating it altogether. Fast forward to the present. 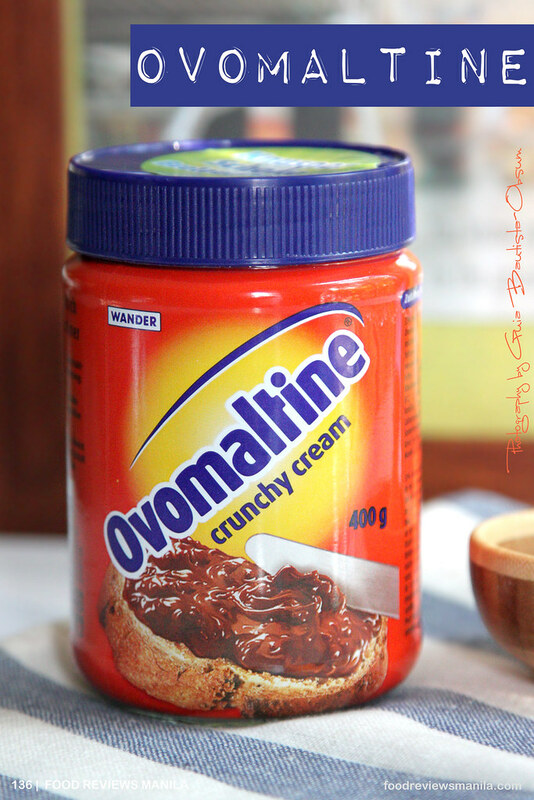 With the emergence of all things butter and spread, here now comes Ovomaltine Crunchy Cream. And as with most novel food items in recent months, it's still unavailable locally, making it pretty hard for people to get a hold of. 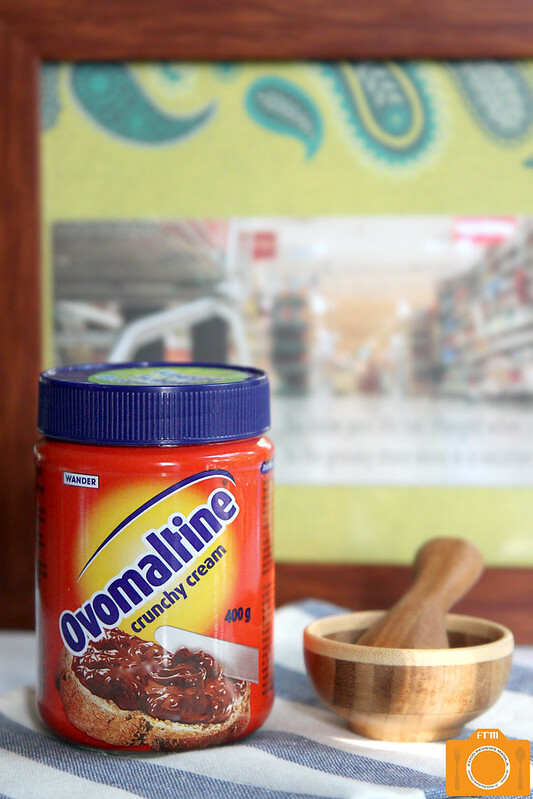 Did you know that Ovomaltine is supposedly the original name of Ovaltine? Somewhere along the way, the misspelling of the name during its trademark registration application led to the shortened version that we're now familiar with. Well, at least they finally get to use it again. So where to get Ovomaltine?? I got a bottle from Fran of Frannywanny.com. As soon as I saw her announce on her Facebook page and blog that she was going to be selling this in Manila, I ordered one right away via her online ordering form. It took about a month, but I'm used to waiting, with the cookie butter craze and all, so it wasn't a biggie. And she did state the target arrival of the goods, so I know what I'm getting into, and I know what to expect. When I finally received the package, I was thrilled. Opening it, I could already smell the strong fragrance of malt and chocolate. It is indeed redolent of childhood memories. Oh wow! 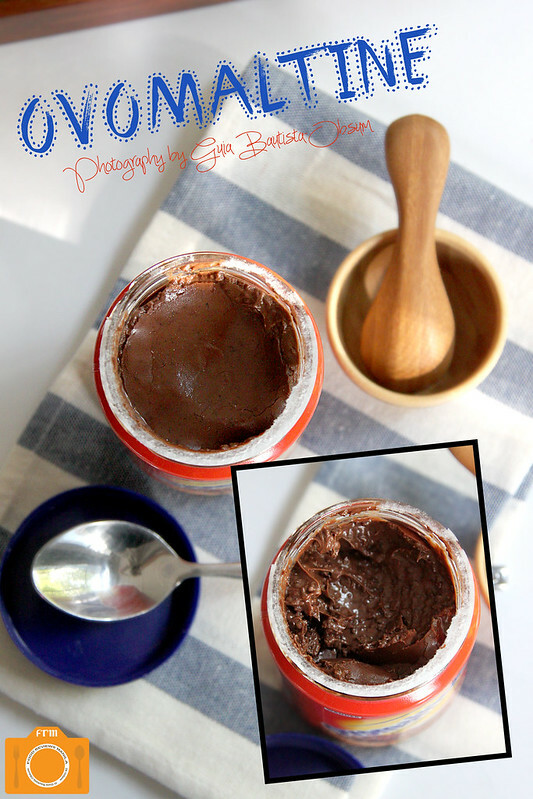 I dislike Nutella as it is, even more so now, when I put a spoonful of this creamy and crunchy Ovomaltine inside my mouth. I just love the Ovaltine granules packed in every bite. It was like having my favorite snack once again -- more indulgent and sans the toothache. 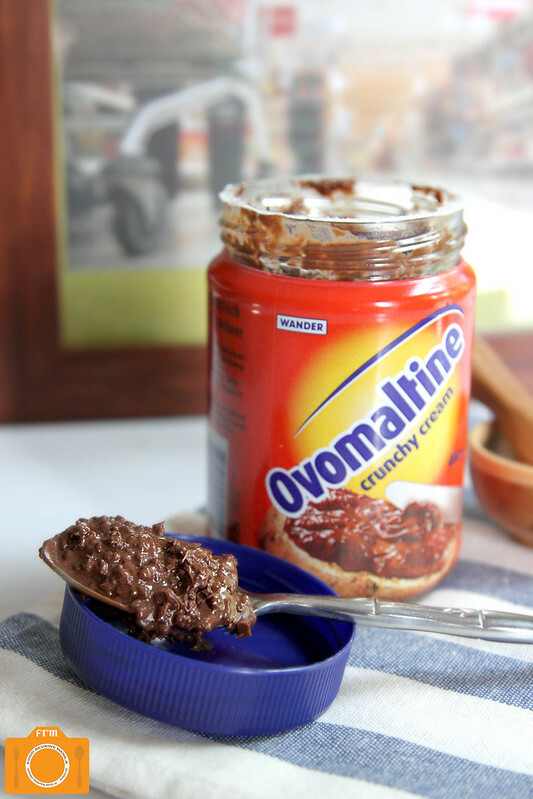 While some people enjoy spreading their Ovomaltine on a toast or bagel, smearing it on top of crackers or a loaf of bread, I do prefer to eat mine in a simple, straightforward manner -- loaded copiously on a tablespoon. Nothing more, nothing less. No distractions; just plain Ovomaltine goodness. If you want your own bottle or two, I suggest ordering from Fran right now 'coz this offer may be for a limited time only. Each bottle is sold for P490 plus shipping charges (mine was P80). how would u choose the winner here? is it by raffle? Yes I've tried eating at Yabu once. It's the ambiance and marketing that makes it different from other Katsu restaurants. Have you tried Yabu? If yes, what makes it different from other Katsu restaurants? If no, why do you want to eat at Yabu? I have only tried Yabu once but I have been really wanting to visit again but my budget doesn't permits it yet. With the katsu craze that has been happpening like the ramen overload.. For me, what makes Yabu stand out is their superb service from their staff and fair pricing. I haven't tried out other Katsu restos but I do check out their menu pricing after I read a blog review or from a facebook status or share of a friend and what I have noticed is that Yabu is more affordable than the others. I hope I win this so that I could come back and bring along my family to try out their awesome dishes! How much of an FRM fan are you? I haven't tried Yabu yet but the Soft crab set looks very tempting! I'm one of the avid fans of FRM. I really love reading this mag because it helps me a lot in school, as an BSHRM student, It gives me more ideas which recipes to try during our laboratory. I tried. I love their ambiance, the look and the coziness. THeir katsu are the best among the rest! for almost everyday of my life the very first thing that I do is open FRM and enjoy the foods through my brain. it satisfies my hungrt magically! Not yet tried Yabu. But I am so intrigue of the taste and its yumminess. I want to know why is it so delicious! I love your blog with all my heart and soul. Thats how I am a big fan of this Page! I love it that I never miss a single article and learn more new things about food. Have you tried Yabu? Yes, we've been to the Yabu branch at Robinsons Magnolia. I think Yabu is different from the other Katsu restaurants because of its strong advertising team! Almost all food bloggers have only good words to say about Yabu. And Yabu: The House of Katsu live up to our expectations by staying true to what they advertise. They provide great tasting Katsu and efficient staffs to make every visit a beautiful experience. I think this is the reason why people keep going back to Yabu! How much of an FRM fan are you? I think you are a great food blogger - name it and you've been there! You've given us good reviews of the "in" restaurants. We might not be able to drop by all the restaurants you've featured, but reading and seeing those great dishes inspires me to try to be a good cook who can present her dishes creatively and colorfully! Keep up the good work.